Let us show you the way home! 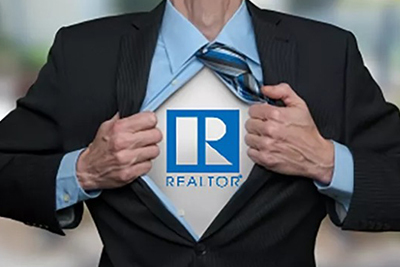 Choosing the right realtor can be a challenge. I guarantee you that my years of experience and uniqueness is what sets us apart from the rest. To me, yours is not just another transaction, it is a lifetime relationship and our commitment to perfection is what will make you choose us to represent you in such an important step in your family’s future. My job is to guide you and recommend the right lender, area, size, price, etc, etc, that suits your needs. I will orchestrate the whole process with appraisers, title company, inspector, and all the other aspects.